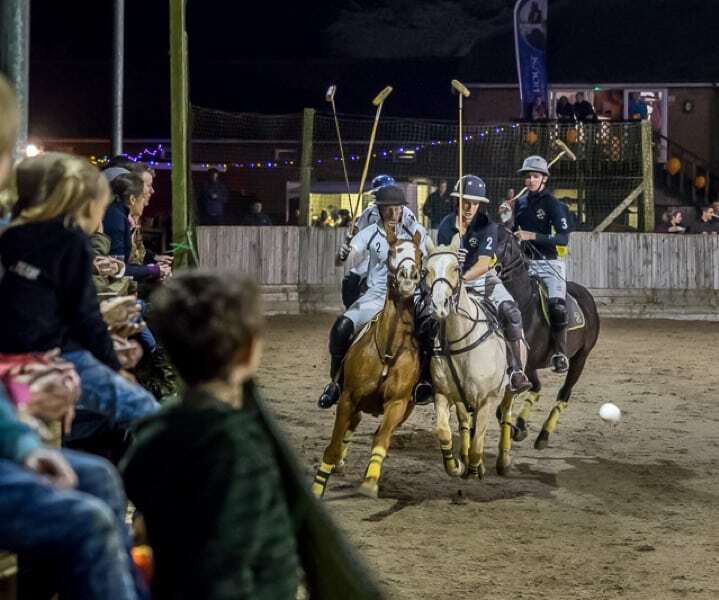 Chukkas in the arena will start on Thursday 18th October at 5:30pm and the take place every Thursday evening as well as Saturday and Sunday mornings at 11:00am. Bookings for Thursdays are by 11:00am on the day and for weekends by 5:00pm the evening before. Our latest fixture card can be downloaded on the club polo section of our website or by clicking here. Don’t forget that there is a 10% membership discount available to those who join and pay before first chukkas. Look forward to seeing you in the arena!